Five Jack established in 2013, is a start-up company in gaming related products and value added service. In 2014, Fivejack comes with new business strategy that can change the behavior of gamers in Indonesia and Fivejack is committed to build better game service platform. itemku is the biggest marketplace in the Indonesian online game community and has the "itemku Safe Trading" service which guarantees 100% safe trading. In itemku, safe trading is not the only thing that our buyers and sellers have, but they also have the easiness and convenience when doing their transactions. We are looking for Software Engineer with a strong sense of ownership and a passion to learn something new. As part of the team, you will be given the chance to design, build, improve, or maintain our web service and back-end system, which are based on open-source technology such as Laravel Framework and Elastic. Successful candidates must also be innovative, flexible, self-directed, and able to design and write reliable, maintainable code. Excellent understanding of Object-Oriented design and concepts, design patterns, and algorithms. Fluency in at least one programming language. S1 degree in Computer Science or equivalent from a reputable university (GPA has to be higher than 3.0). Good interpersonal, written, and verbal communication skills in English. Experience programming in an open source environment. Experience programming in PHP and its MVC framework. Good understanding of SQL and database. Good understanding of Microservice Architecture or Service-oriented Architecture (SOA). We are looking for experienced UX Designer with a strong sense of ownership and a passion to create better product to our users. As part of the team, you will be given the chance to lead, design, build, and improve/maintain our web service and front-end design. Minimum 1 Year working experience as a UX Designer. Advanced with using Adobe Photoshop and Illustrator. Prototyping skills and basic working knowledge of HTML5/CSS3. Ability to develop using HTML5/CSS3. itemku are looking for Product Manager. This role is will be in building delightful, high-growth consumer products for our community microsite. The ideal candidate is passionate about digital media and is a collaborative person who has a demonstrated ability to lead team in launching and iterating on products with great user experiences. 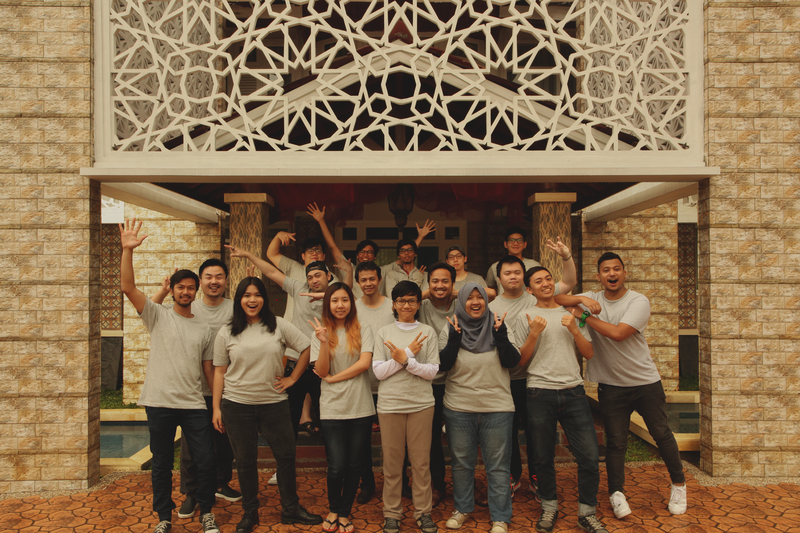 Successful candidates must able to build and manage a best-in-class and high standard product and build community around itemku. Product manager will responsible in facilitating the conversation amongst key stakeholders to inform product strategy, design, roadmaps and timelines. A data driven person is a must, the product have to be leveraged by well detailed research and well analysed market research and analysis. Experience launching products and optimize it to drive and scale key revenue metrics. Please have proven experience bringing projects and/or digital products from concept to completion, doing everything possible to ensure their success. Background/experience in Information Technology (IT). Advanced in English both oral and written. Deeply familiar with the latest trends in social media, are an active user of social products, and are familiar with trends in digital and mobile advertising. Highly data-driven and understand how to measure and optimize KPIs. Experience working with authors or in media industry. Some experience with A | B testing is a plus; comfort in working at a company where data really matters is a requirement. We are looking for Senior Digital Marketer. This role will be in charge of delivering our campaign and monitoring our data for making decision. Successful candidates must be able to manage and delivery information and needs for game market in Indonesia and other countries.. Bachelor degree or Master degree in mathematics, statistics, business management or related field. Minimum 2 years online marketing field experience in/with IT industry and/or e-commerce. Have knowledge of game industry to understand gamers. Have knowledge of Facebook Ads / GSN / GDN / SEO. Data-driven marketing and user experience improvements to improve traction and conversion. Must thrive in a dynamic, fast-paced environment, be a highly-motivated self-starter, flourish on a multi-cultural team, and have a brilliant sense of humor. We are looking for Global Game Researcher. This role will be in charge to research global game that have a market value of real money trading either in Indonesia or overseas. Successful candidates must able to find a game that have high RMT (Real Money Trading) transactions, research how the practice of RMT for each global game and how it can be applied to itemku users. The research itself are planed by yourself and your target is we can open more and more variety RMT game for our users. Bachelors Degree in mathematics, statistics, business management or related field. GPA over 3.00 (Prefer over 3.50). Play any kinds of game (Mobile game, PC Online game and Console game) and can differentiate which one are the best for RMT. English skill (Oral and Written) is needed. Have a great experience in RMT. Smart in use google or other search engine to assist the research. Have passion in games, and/or e-commerce industry. 1 or 2+ years working experience in related field. Good analytical thinking in providing solutions to problems. 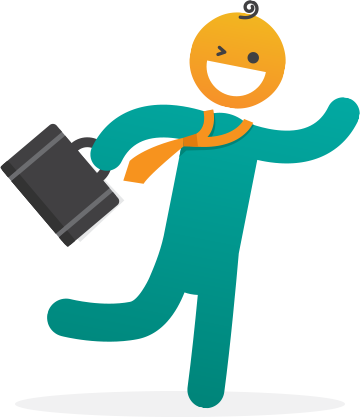 We are looking for a sharp, good-humored Finance and Accounting Coordinator who enjoys working in a constantly changing environment and streamlining a hectic day. You will primarily provide reports dedicated from Director and lead advisers. You will be working in a fast-paced, creative environment with passionate team members who are focused on quality and execution. If you like to tame chaos while remaining calm and flexible in the face of ever-changing priorities and needs, then this is the role for you. Transactions inputs on integrated accounting systems. Create invoices/receive invoices from customers/vendors. Prepare monthly income-expense reports for leads and coordinate special projects as needed. Identified financial status by comparing and analyzing actual results with plans and forecast. Perform monthly bank reconciliation processes. Co-ordinate with other departments and Lead Advisers on closing monthly reports. Protects operation by keeping financial information confidential. Involved in making Finance system in company working together with develop team. Bachelor��s Degree in Accounting, qualified and highly exception accounting major. Graduate from well-known University with GPA of Minimum 3.5 and above. Have 1 years�� experience working is an advantage. Can Writing and Speak in English very well. Know basic about Tax issue. Ability to juggle multiple projects and priorities at once. Great communication skills and the ability to work effectively with a spectrum of personalities. Strong Excel, PowerPoint, and Google email/calendar/doc skills. Ability to maintain composure and sense of humor in high-pressure situations. What is it like to work in Five Jack ? Five Jack is the gaming related company which have mission to make changes and solutions for gaming industry in terms of e-commerce. 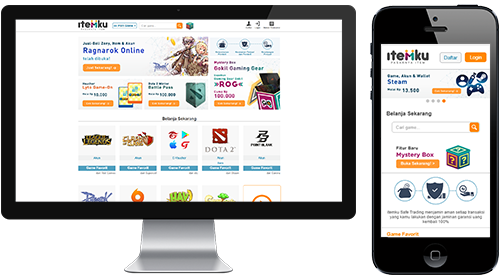 By building itemku, which is a marketplace platform focusing on trading virtual game items in Indonesia, we provide the solution for every gamers who wants to trade their virtual items. © Copyright 2014 PT. Five Jack All Right Reserved.